"How do you reach an audience that doesn't know it needs your content?" 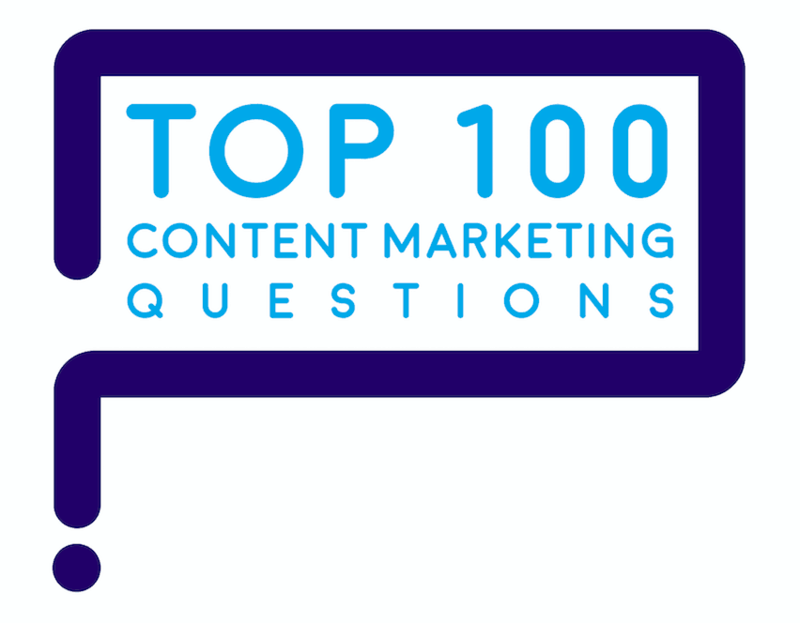 “How do you reach an audience that doesn’t know it needs your content?” is one of marketers’ Top 100 Questions about content marketing. The unspoken question behind this question: Why doesn’t your audience know it needs your content? Buyers don’t recognize the problem or need they already have. In this case, the first job for content marketing is to magnify the unrecognized pain point, problem, need or opportunity. Make the problem look huge! Buyers don’t recognize a threat that’s on the way. In this case, generate thought-provoking content that forecasts how technology and industry trends are converging to radically change the buyer’s world. Make the forecast more believable by finding third parties and objective data to back it up. Buyers recognize the problem, but they’re unaware of a viable solution. It may be that buyers see the problem, but they are simply unaware of any solution that might work for them. Create content that leads buyers step by step from their problem to a solution. Educate buyers to help them choose the right one — yours! Buyers see a problem, but call it by another name. For example, a filter for molten metals sought to address a technical problem, by removing inclusions and impurities in metals. But foundry customers didn’t see it as a technical problem. Instead, they saw an operational and economic problem — the high cost of rework — as a problem worth solving. Buyers don’t see a need for your content. If buyers don’t see the need for your content, maybe it’s because they already have great content on the topic. Perhaps already they know everything they want to know. Or they’re just not interested. To reach an audience effectively, give buyers a clear, step-by-step path to follow from content to purchase. How can you find the root cause? Ask buyers who have made a purchase decision in the past 3 to 6 months what they did during the decision journey. Buyer persona research sheds light on what buyers do when they’re offstage and out of sight. Knowing what buyers do behind the scenes helps you reach an audience effectively. Then, probe to address 5 topics that define the buyers’ journey. Buyer persona research gives you deep insights into buyers’ information habits, so buyers find your content marketing. 1. Priority Initiatives: What event pushed buyers to make a change? What were the triggering events and pain points? Who were the people that set buyers’ decision-making into motion? 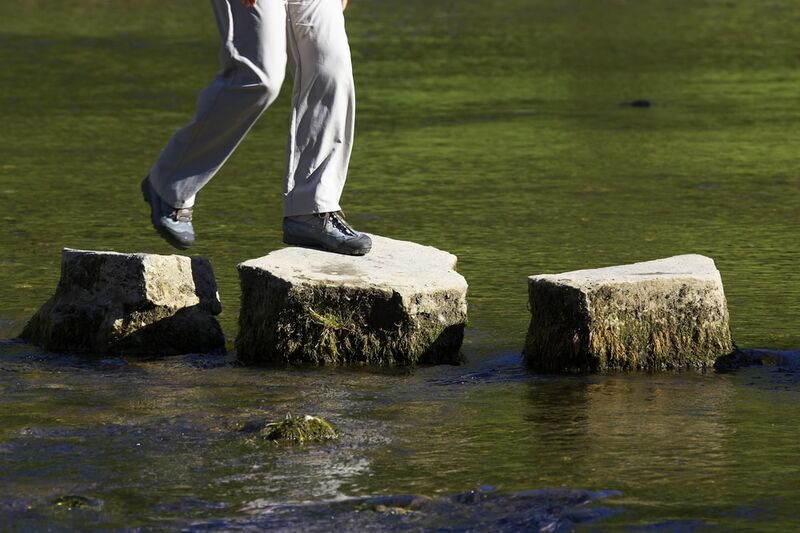 What exactly pushed buyers to go beyond the status quo and set out on a buying journey? Once you learn the triggering event for buyers who took action, build content around that trigger for buyers who haven’t acted yet. 2. Success Factors: Why did buyers keep moving forward with plans for a purchase? Which positive changes did buyers expect to gain from a purchase? Or, which scenarios did buyers believe would change after a purchase? What would change in terms of practical outcomes, business outcomes and buyers’ personal aspirations? Did buyers bog down because they didn’t see a viable solution? Because it was too hard to find? Too costly? Too difficult to implement? 3. Perceived Barriers: Which obstacles did buyers encounter that they had to resolve? What prevented buyers from addressing the problem(s) sooner? Did certain people get in the way? Did previous negative experiences cause buyers to shy away? Were certainly needed capabilities missing from the solutions? People perceive that the status quo is “free,” because they’re already used to paying the implicit costs of the status quo. 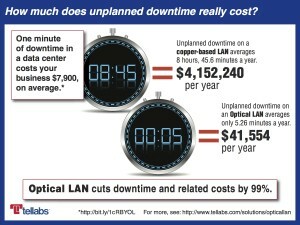 Make the cost of maintaining the status quo calculable and visible, as this infographic does. Show buyers the hidden cost of maintaining the status quo. 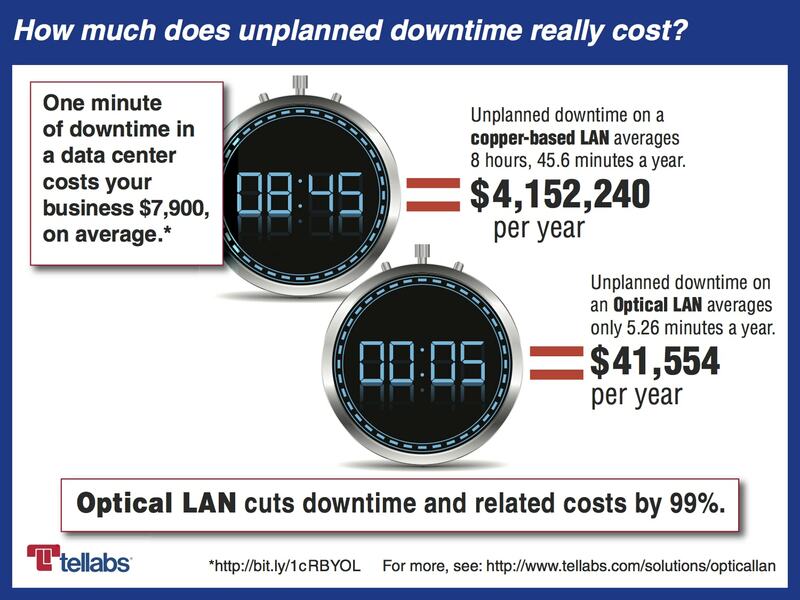 This infographic reveals $4.1 million in hidden costs resulting from downtime. 4. Decision Criteria: Which criteria were used for deciding on the purchase? Which specific features or capabilities were most important to buyers during the buying journey? What exactly did buyers need to learn? Did buyers hang up here because there was a missing capability they thought they needed? 5. Buyer’s Journey: How did the buying team do its job? Who had input, who’s the recommender and who’s the decision-maker? Who all was involved? What did buyers do to evaluate the options? What were the learning habits of various team members? Did a good idea get shot down by the purchasing department? By the boss? Gather buyers’ questions to learn what they want to know. Most of the buying process happens before customers call sales. Buyer questions give you insights into what buyers want to learn. What do buyers most want to know? What are their top 100 questions in your category? You can test your hypotheses about why buyers think they don’t need your content by analyzing the buyers’ questions. Using this 3-step process, you can squeeze every drop of meaning out of buyers’ questions. Start by gathering buyers’ questions. Aim to collect 1,000 or more verbatim questions, stated in buyers’ exact words. Use the BuzzSumo question analyzer, which aggregates questions from many websites, including Yahoo, Amazon, and Quora. Then, load the questions into a spreadsheet and tag question each by key topic(s). Which topics are the questions about? That’s what the tags should capture. 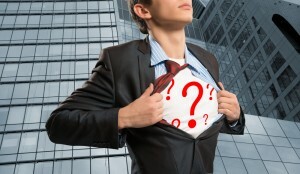 Dig down into customer questions with a text analysis to find out what buyers want to know. 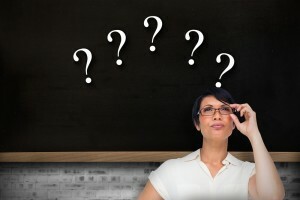 What do questions reveal about the buyers’ journeys? Which obstacles do buyers hit? How do they get past these obstacles? After an analysis, you’ll know what are buyers’ top 100 questions. That means you can answer their questions with great content that’s so relevant, they won’t be able to resist. Create a separate webpage for each topic. Use buyers’ verbatim questions as headlines, so buyers find your content when they Google their questions. 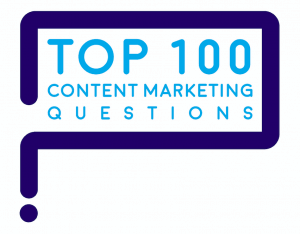 Here’s a step-by-step description of the process I used to identify marketers’ top 100 questions about content marketing. Through buyer persona research or buyer question analysis, come up with messages to test on buyers. Which message turns buyers’ heads? Make your message concise, clear and consistent by creating a Message Map. Boil down the message to its essence — 7 seconds, 23 words or less — and test it with real customers. Make sure the message answers audiences’ key question, What’s in it for me? (WIIFM). Does your message pass the So what, who cares? test? Here are 10 ways to test your message to make sure it’s ready for buyers in the market. Test your message to get buyers’ immediate reactions in live events, trade shows, demo rooms, and face-to-face customer meetings. Most important: get feedback on what customers heard, what they understood, and how they reacted to the message. Taking that approach helps you make sure you reach an audience with the most relevant, resonant content. Does your message hook buyers in 7 seconds? Do your buyers carefully consider their purchases? Buyers put lots of thought into big purchases such as buying a house, choosing a retirement plan or purchasing a car. When a lot is at stake, buyers are hungry for educational content that helps them make the best choice confidently. But buyers are less careful about purchase decisions they make habitually — such as choosing a soap, gum or other consumer product. If you compete in categories like these, buyers probably know everything they want to know to make a smart buy. Supports a cause your buyers believe in. Awes people with inspiring stories. Gives people insights into themselves. Offers a free sample or discount. How to reach an Audience – When buyers don’t recognize that they need your content, smart marketers take these approaches to get on buyers’ radar. Help buyers see the problem they have: magnify their needs.